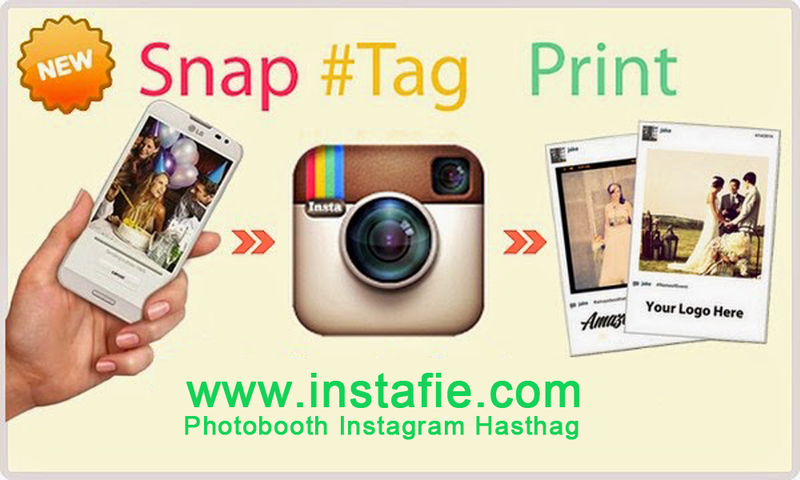 Photobooth Hashtag Instagram & Twitter instant photo sharing and print sangat cocok untuk acara launching product, branding event, pameran, convention, event gathering, annual party, employee meeting, wedding dan masih banyak lagi. 2. Upload ke instagram atau twitter dengan menggunakan account milik anda dan menambahkan hashtag event. 3. Secara otomatis, foto dapat langsung muncul di layar touchscreen sehingga foto bisa langsung di print dan di sharing ke social media dalam waktu bersamaan dan Live Report bisa dilihat langsung melalui hastag event. # Instagram hashtagsPick a unique hashtag for your event and hashPrinter will display all photos by anyone with that hashtag. can automatically print all photos for this hashtag, or if you wish, guests can select the photos they like and print them out. Additionally, you can customize these prints by adding an overlay that can contain your event name, company name, logo, or other graphics. 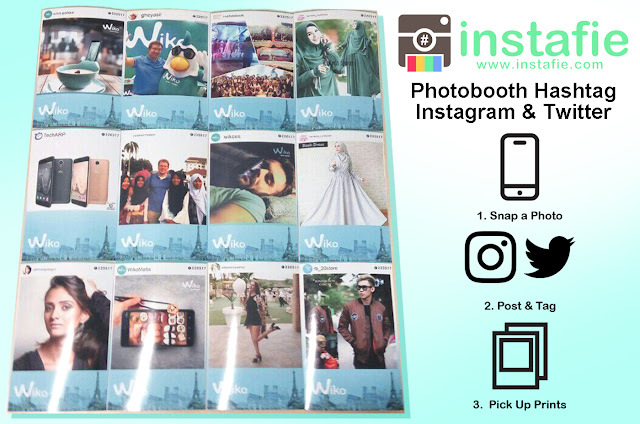 hashPrinter allows everyone at your event to be a photographer and take home a printed souvenir of your event.